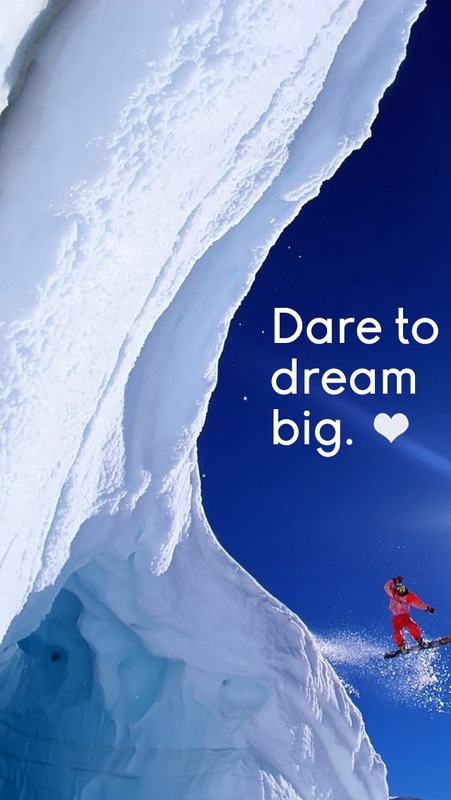 Be Linspired: Dare To Dream Big. 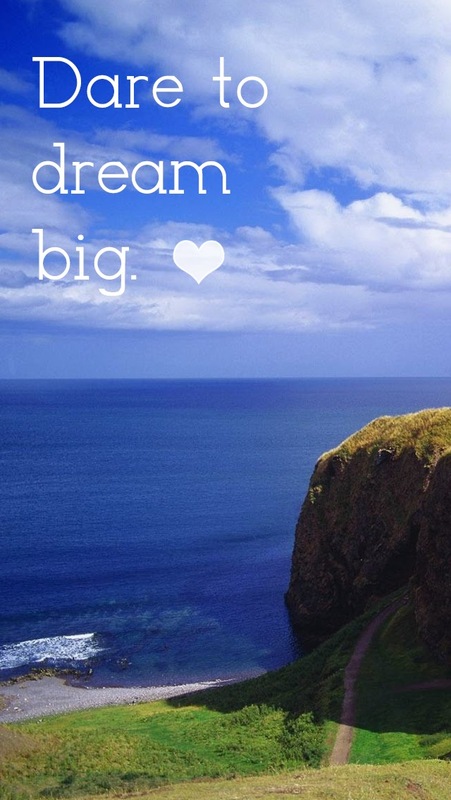 Yes, I do love inspirational quotes. One of my favorite short sayings is the following, "Dare to dream big". So simple, yet so inspirational. 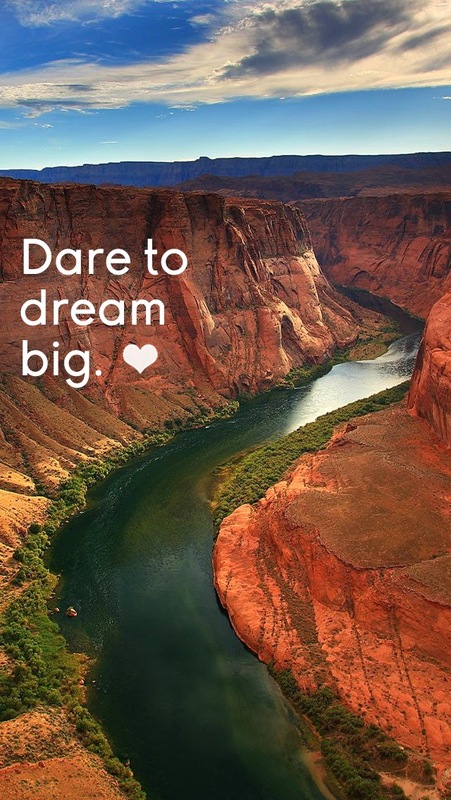 When I think of this saying, I always imagine someone standing amongst the vast beauty of nature, spreading their arms wide, and taking in all the beauty. 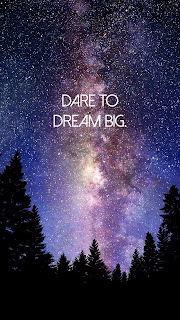 Here are some iPhone 5 backgrounds incorporating the quote "Dare to dream big". Enjoy! what font is the last pic?? The font is "Dolce Vita"; I downloaded it from dafont.com.